← WC DART at Bark in the Park, Saturday May 30! Saturday, June 27, 2015 is the WC DART Team Training Day! 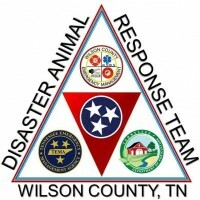 Every 2 years the WC DART Team has a day long training day and BBQ Lunch with potluck sides, in Watertown, TN. The WC DART Trailer will be onsite for orientation and a bath! A BBQ Lunch of hamburgers and hot dogs provided, you bring a side dish! Bottled Water available all day! Reserve your place in CPR Class, the class fills up quickly! RSVP for CPR Class and Training Day at wcdart@yahoo.com!